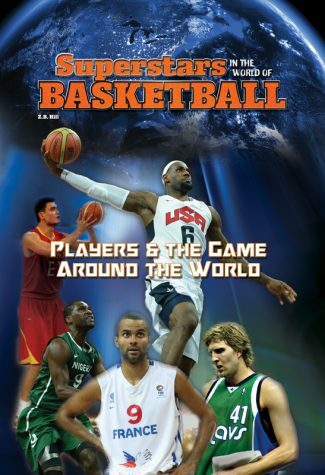 Basketball is one of the most popular sports in the world. Fans everywhere watch both local games and games played in the NBA. Millions of people around the globe play pick-up games with friends, while professional basketball players have become celebrities who are recognized everywhere. Fans from Japan to Brazil and Canada to Kenya love players like Jeremy Lin, Shaquille O'Neal, Yao Ming, LeBron James, and many more. 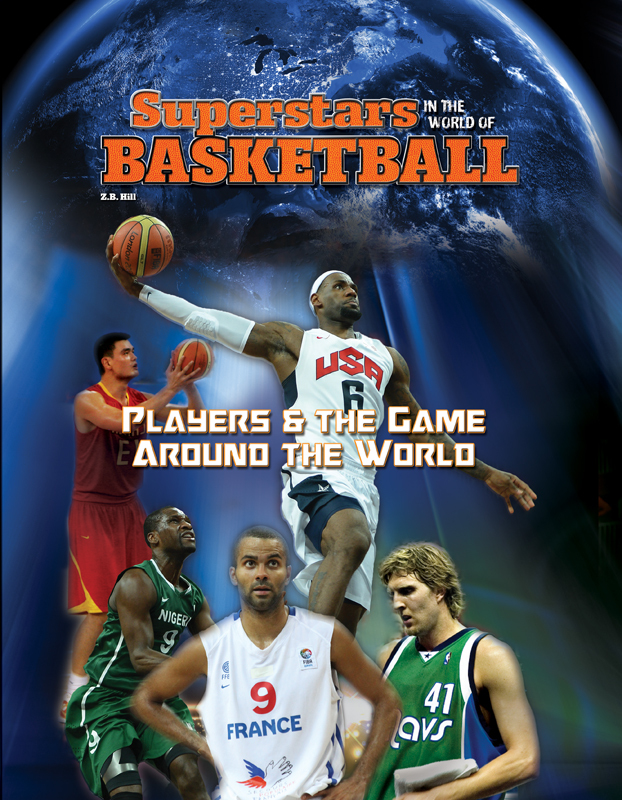 The NBA may play in the United States, but basketball is the world's sport, with fans, leagues, and players worldwide.